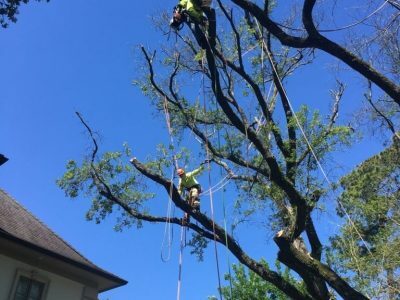 Crown raising is a type of tree trimming that removes the lower branches in order to provide clearance for structures, vehicles, pedestrians, and lines of sight. 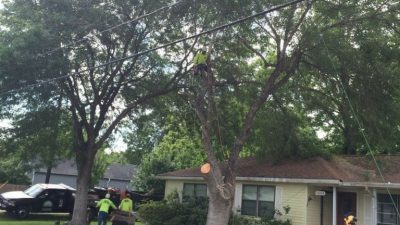 Crown cleaning and deadwood removal is a type of tree trimming that includes the selective removal of dead, diseased, broken, or weakly attached branches from a tree crown. 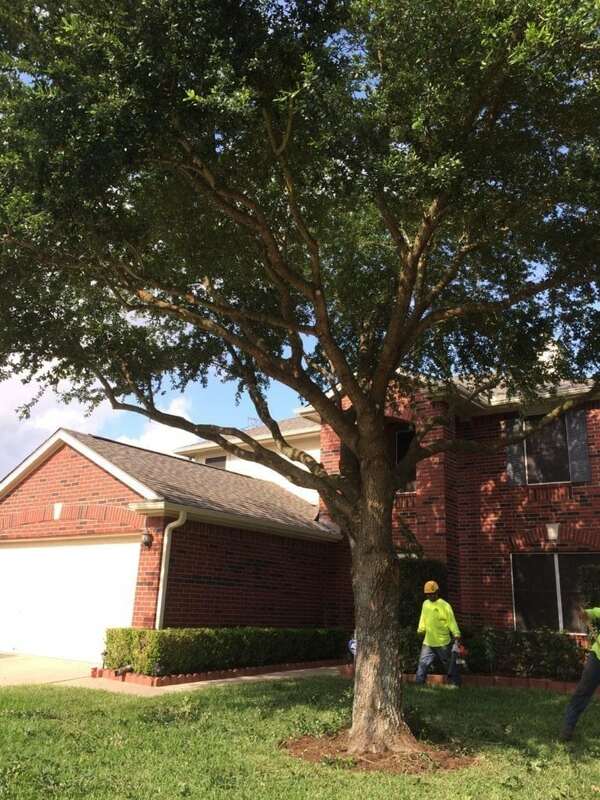 Crown Thinning is a type of tree trimming that includes crown cleaning as well as selective removal of branches to increase air movement and light penetration through the crown. 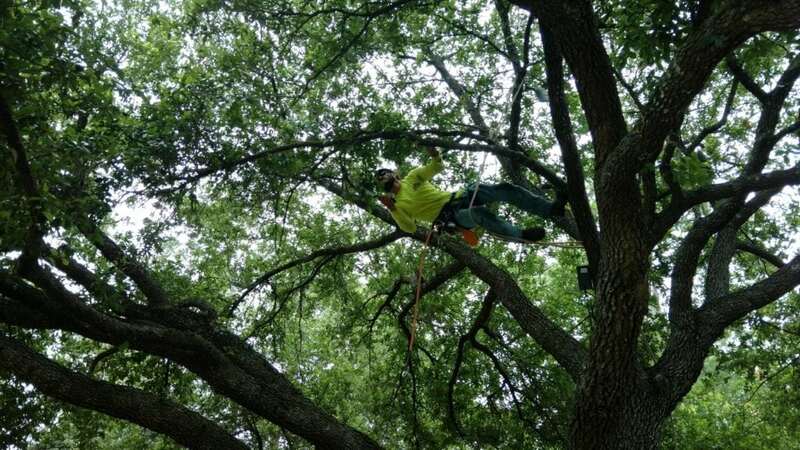 Crown Reduction Pruning is a type of tree trimming that is used to reduce the size of a tree. Not all species can sustain this type of pruning, this is important to consider when contemplating crown reduction pruning. 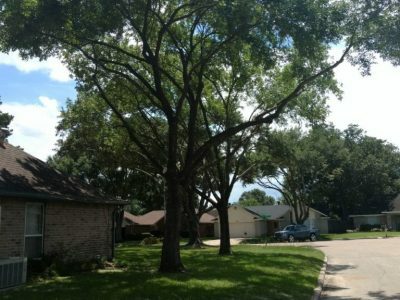 Types of Tree Trimming to Avoid! Lions Tailing is an effect caused by removing an excessive number of interior branches and foliage. This displaces weight to the ends of the branches and may result in watersprouts, weakened branch structure, sunburned bark, and breakage. 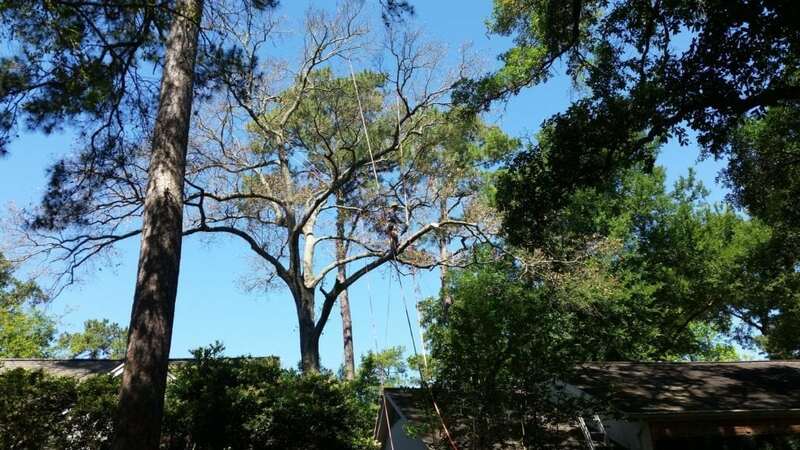 Topping trees can lead to tree starvation, shock, disease and decay, weak limbs, unstable sprout production, and a disfigured tree. 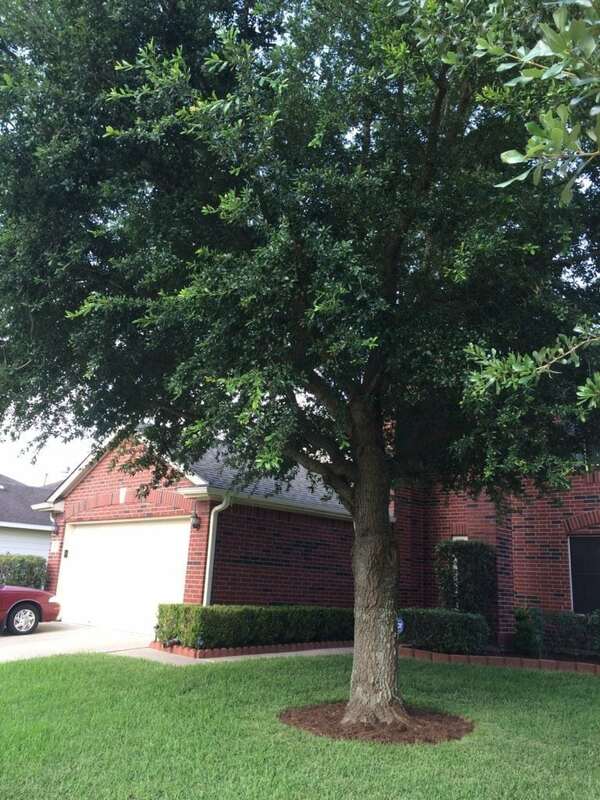 Over pruning is done by removing too much foliage from the tree, causing adverse effects such as watersprouts. Vista pruning is a tree trimming type that is done in order to enhance a specific view. Vista pruning should be done without jeopardizing the health or stability of the tree. Screen pruning is a type of trimming that is done to create a privacy barrier. This can be useful on busy streets to help reduce noise. 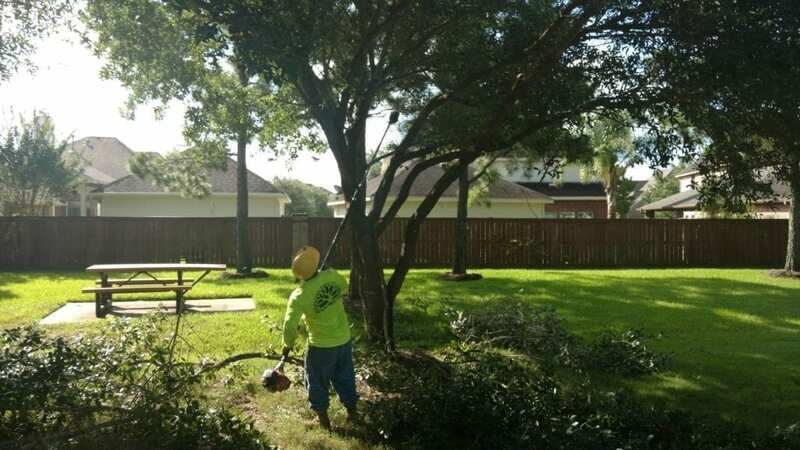 Pollarding is a training system that involves severe heading the first year followed by sprout removal annually to keep large-growing trees to a modest size. The pollarding process should be started when the tree is young, and is not an effective technique on every species of tree. 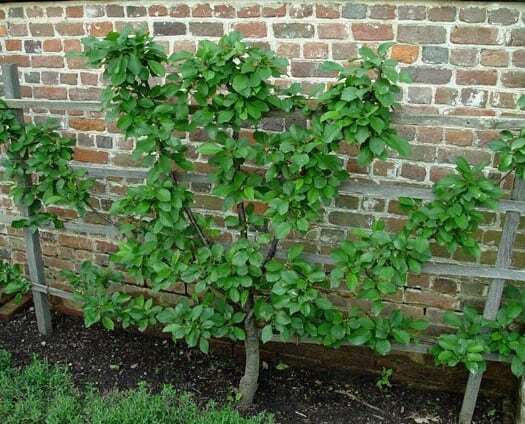 Espalier is a combination of pruning and training branches that are oriented in one plane, usually supported on a wall, fence, or trellis. 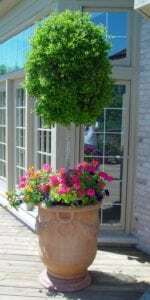 Topiary pruning is pruning to achieve a specific shape. Topiary shapes can range from spirals or ball-on-stem to simple pyramids to something extremely complex such as an animal. 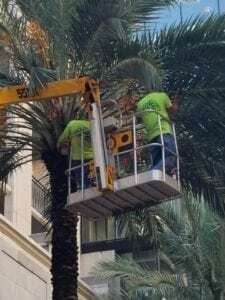 Although palms can shed fronds naturally, this may pose a hazard in urban settings. Some species hold several years of dead fronds that may suddenly shed hundreds of pounds of them at once. Seed pods can be so large that pruning is required to preempt natural shedding. 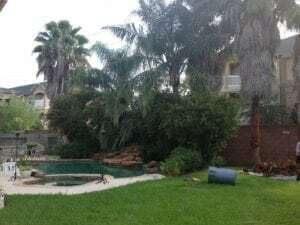 Some palms regenerate readily from seed, so fruit is removed to limit the development of unwanted plants. 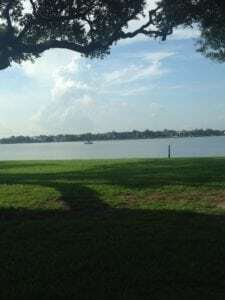 Palm frond boots can be removed using shallow careful cuts in order to give the trunks a cleaner appearance without creating flush cuts that leave unsightly wounds. 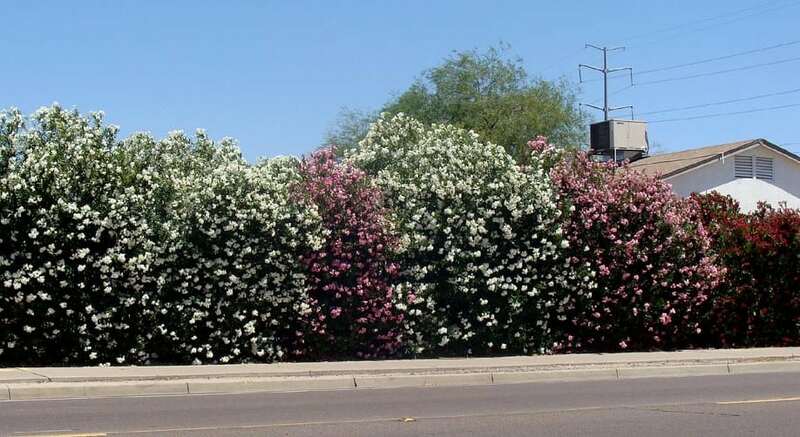 Utility pruning is necessary to prevent the loss of service, prevent damage to utility equipment, provide access for utility workers, and uphold the intended usage of utility facilities. 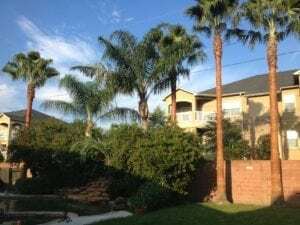 Pruning for utility clearance uses a method called directional pruning. Directional pruning removes branches growing toward conductors. 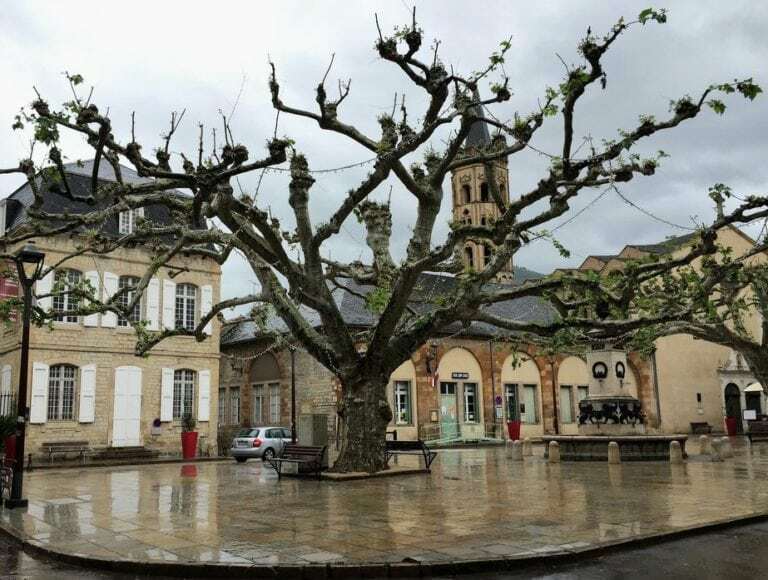 After pruning, trees growing directly under conductors appear in a U or V shape. Trees growing alongside a conductor appear in a L shape from side pruning. 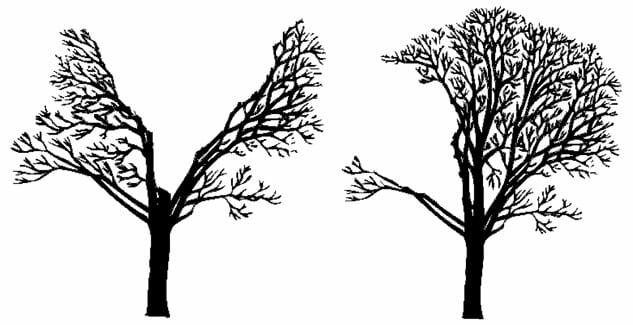 Utility Pruning: What you can do to prevent damage to your trees. First, avoid having your tree topped. 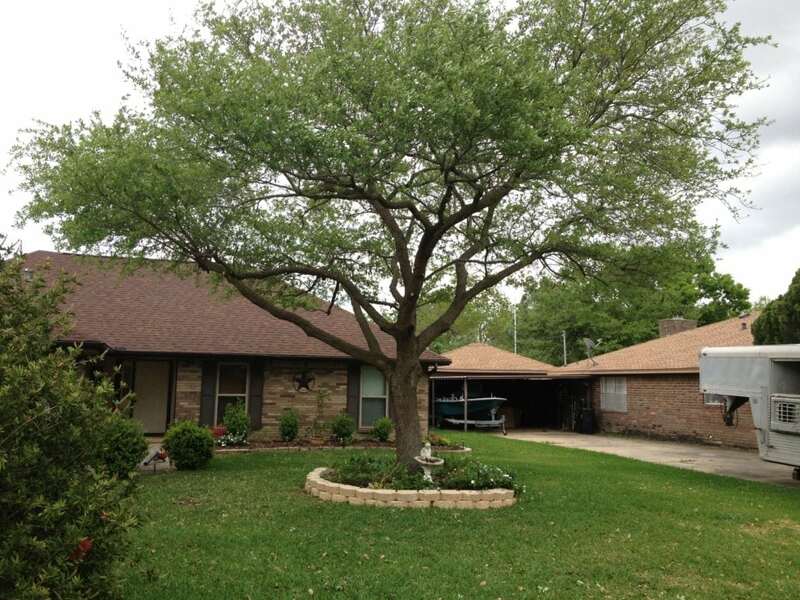 Topping removes needed foliage, creates large pruning wounds, and stresses the tree, causing decay and water sprouting. 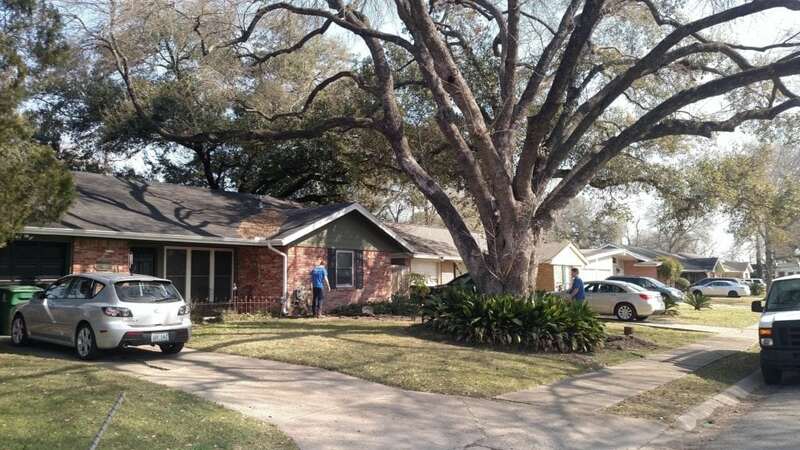 The best long-term solution is to remove large trees and replace them with a compatible lower height species. 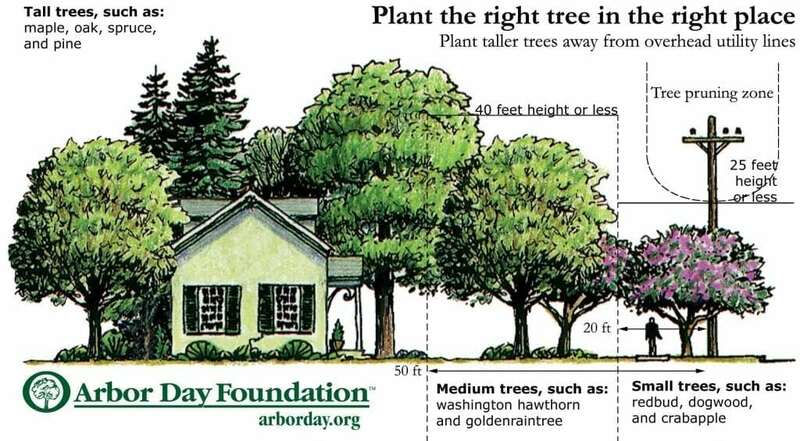 Or plant trees in a location that will not interfere with utility lines.